Rochelle was a presenter and singer on National Radio’s award winning childrens programme "Grampa’s Place", which ran for nine years and picked up numerous international awards. 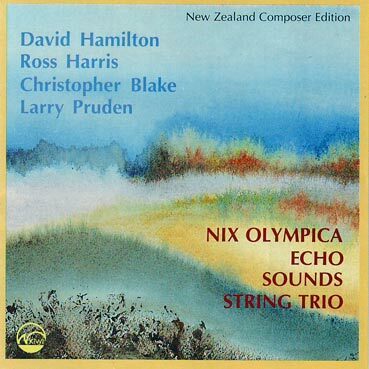 Her album Rochelle’s Place, co-written with writer Ruth Corrin, and produced by Kiwi-Pacific Records and Radio New Zealand, was backed by several members of the New Zealand National Orchestra, and has sold more than 3000 copies. 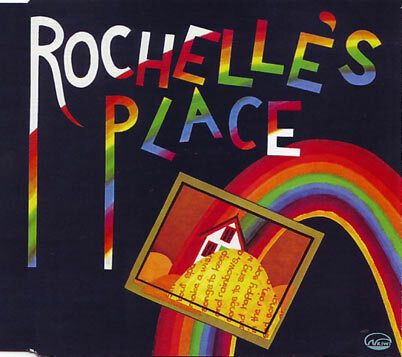 NOTE OF INTEREST: Rochelles Place CD SLC 186 has a segment in it for children to listen to about "Keeping children safe".